My organization/program is not from west central Minnesota. Am I eligible to apply for a grant from West Central Initiative? Does WCI make grants to individuals or businesses? If my grant is approved, how quickly will I receive the money? What reports are required after a grant is awarded? How competitive is the grantmaking process? Why does my local newspaper sometimes report that WCI funded projects don't seem to be eligible when I read your grant guidelines? 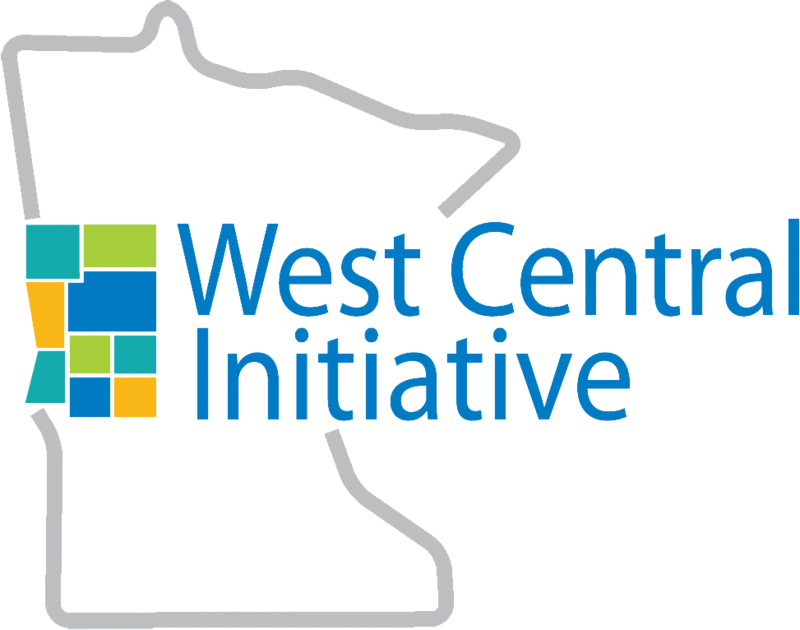 WCI only makes grants to organizations or programs that deliver specific services on a regular basis to residents of the following Minnesota counties: Becker, Clay, Douglas, Grant, Otter Tail, Pope, Traverse and Wilkin. Organizations headquartered outside this area may qualify for grants if they regularly deliver services within this region and the grant is focused on services provided within the region. WCI will not provide grants for buildings or equipment that will be located outside this region. It is very unusual for WCI to approve requests from organizations that want to expand their services into the region, unless local residents initiate the request and there is strong local support.  Legally, WCI cannot make a grant to an individual or a for-profit business without jeopardizing its own nonprofit charitable foundation status. We can help businesses meet the cost of retraining their workers, but the grant has to be channeled through a nonprofit or governmental organization. After a grant is approved, WCI will send a written grant agreement within one to two weeks. Awards up to $7,500 are usually paid in full within two weeks after the applicant signs and returns a copy of the grant agreement to WCI. Larger awards may be paid out in several installments timed to coincide with the project's cash-flow needs. All grantees are asked to provide a final report that includes a brief narrative describing the outcome of the project and a financial report showing the overall project income and expense. Brief progress reports may also be required for large grants, grants extending over a long period of time, or grants subject to special conditions. If your project includes a study or some kind of publication, you are asked to send a copy with your final report. Some of WCI's grant programs are more competitive than others, and competitiveness changes over time. Please contact WCI staff at 800 735-2239 for more information about the competitiveness of the specific grant program that interests you. You were probably reading about a grant from one of WCI's component funds. These are special funds WCI sets up to receive and distribute funds that have special donor restrictions. Each component fund has its own advisory board and its own guidelines for the types of projects it will fund. Most component funds can only be used in a specific community for very specific types of projects. WCI's grant guidelines describe the grant programs available throughout the region.